Dubai, September 17, 2018: Leading digital company, the ENTERTAINER, builds on the success of ENTERTAINER Delivery and continues to add value to consumers by bringing them the best incentive offers with the announcement of the App’s new cashless feature. 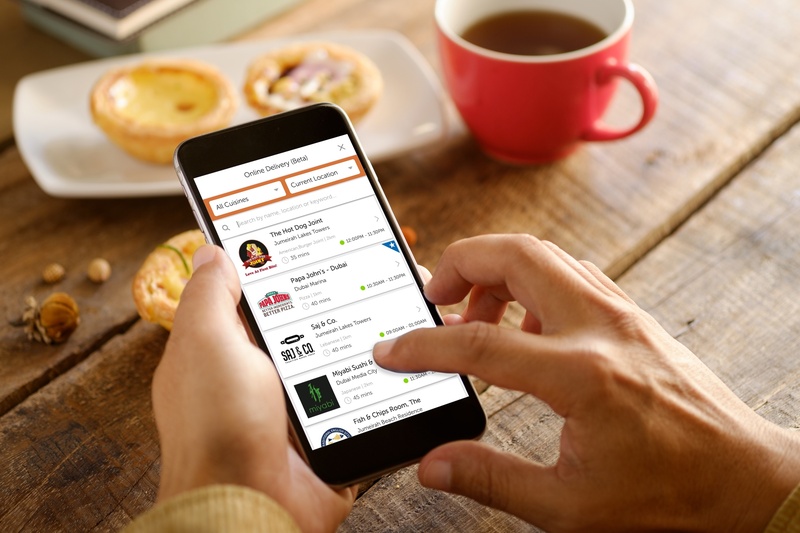 This introduction to the ENTERTAINER means that when ordering for Delivery via their App, members will not have to worry about searching for cash, as they can now pay seamlessly via their ENTERTAINER App when placing their orders. The exciting update to the award-winning App also introduces a new offer type to complement the existing popular 2-for-1 offer: ENTERTAINER members can now redeem a non-depleting offer that allows them to receive 25% off their total bill. For even more convenience, the ENTERTAINER App will automatically calculate the best saving, and apply it during checkout. David Ashford, CIO at the ENTERTAINER says, “Not only will our members in Dubai benefit from the ease and convenience of our new cashless feature, but they can also rest assured knowing that they can pay for their order safely and securely – all orders are placed through our world-class payment gateway service provider”. Members in Dubai can now simply navigate to the Food & Drink category, take a look under the Delivery tab, browse restaurant by location or cuisine and view full menus. After selecting a merchant they would like to order from, they can continue by adding – and removing – items from their basket before checking out, where the App will automatically apply the best savings offer. Members will also have the opportunity to save and name their different delivery addresses, as well as enter any special instructions for the driver. Once an order has been placed, members can track their delivery and view their order history and receipts. After initially introducing this new feature in Dubai, the ENTERTAINER will continue to take its delivery offers to the next level across its other markets. ‘The ENTERTAINER’ App is available to download on iOS and Android App stores.